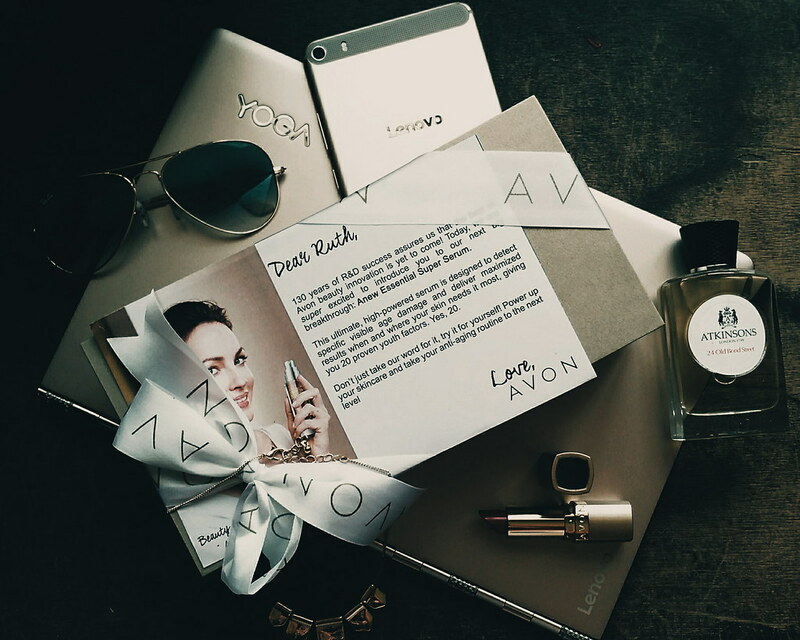 Avon as a global pioneer in the direct selling-beauty industry for 130 years understands the needs of women. One of the things I go for recently are anti-aging products that are easy to use and apply - because time is essential and aging with grace is the key. Avon introduces its latest skincare innovation from the anti-aging arsenal of Anew: Avon Anew Essential Super Serum. This high-powered serum is designed to detect specific visible age damage and deliver maximum results where you need it most. A serum can boost the benefits of moisturizers. Concentrated yet lightweight, it’s ideal for layering under day and night creams. Plus, it is easy to pack and carry when traveling. Interested to look like 20 years old again?